Will is an ordinary boy who likes to build Lego models and play with his dog, Rollo. 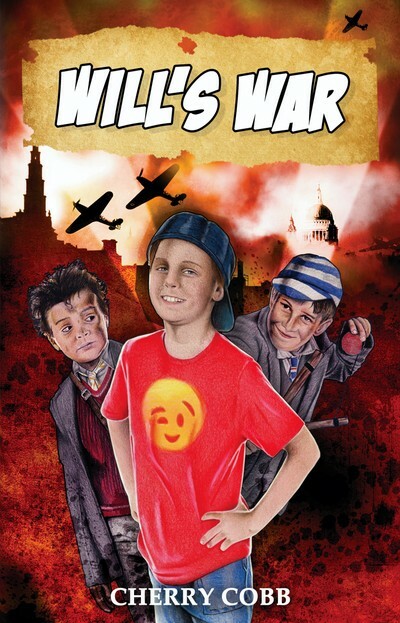 But after a stupid row with his mum, he ends up at his grandad's house, where he discovers an old air raid shelter. Will steps inside to investigate, but when he comes out he is not in his grandad's garden, but in Second World War London. The debut children's novel from author and poet Cherry Cobb.